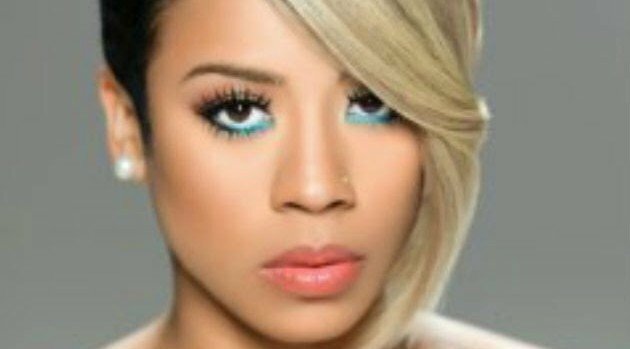 Keyshia Cole has given a female spin on Drake’s infectious hit “Hotline Bling” in a new remix. “Much respect to @champagnepapi, but this one is for the ladies,” said Keyshia. The song was posted on her official SoundCloud page. The revamp is just an appetizer as KC completes her first independent album, which will include “Don’t Waste My Time” featuring Young Thug.